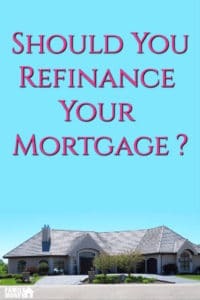 Is Refinancing Your Mortgage Right For You? 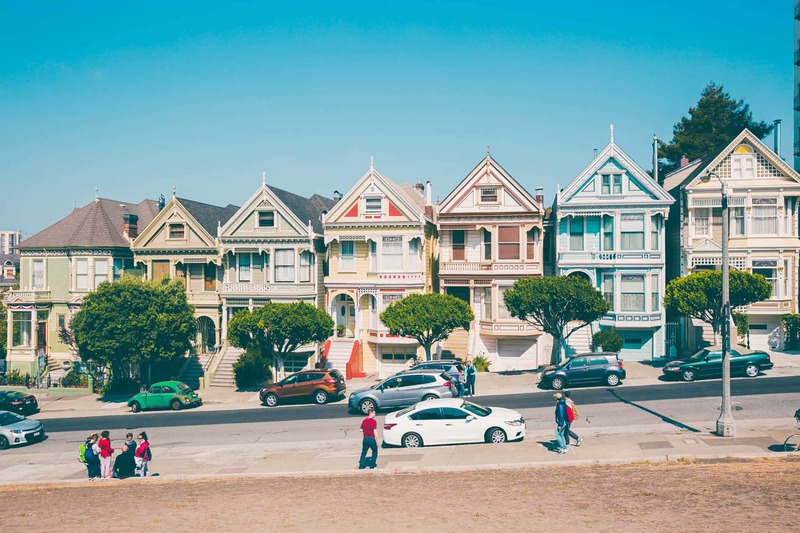 Deciding to refinance your mortgage can feel like an overwhelming decision. With rates starting to edge up lately it can make you wonder if what you are doing is right. Trust me I’ve been there. Here are 3 things you need to ask before refinancing your house. How Long Are You Staying in Your House? 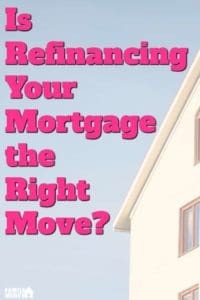 If your mortgage is up in the next year and you plan on moving, then refinancing doesn’t make much sense. But if you are planning on staying in your house for the long term, then refinancing maybe a good option. By locking into lower rates you could end up saving money if rates continue to move upwards like they have recently. I can’t stress this enough. If you can get into a mortgage with a lower rate, for a longer term then it’s worth doing. If it’s not going to save you money it’s a hard pass. The big thing right now is that as rates start to move upwards we are seeing people beginning to panic about their rates and the effect it has on their mortgage payment. Refinancing could save you money while at the same time give you peace of mind knowing that your payments will be set for years to come. Are You Worried About Rising Rates? This was my key issue. When we had our mortgage I was the kind of person who would worry about rising rates. I was always asking myself: What if they jump? What if I can’t lock in to a good rate? The reality is that for the past decade we have had aperiod of low interest rates, and they are set to rise. Typically interest rates move in 30 year cycles, the last 30 years we have been moving down. By the looks of it, we are starting to move up. Check out today’s lowest rates and you will see the trend for rates is going up. If you can live with rising rates, then refinancing may not make sense for you. But if you are worried about it like I was, then I would look at locking in. There is no benefit to constantly worrying about this. Lock in for as long as you are comfortable at rate you are ok with. It’s way better than losing sleep over it. Simply enter your current loan and interest rate into either of the calculators. Then when you are done you can check out your new payment and what it will save you. After that you can go to Lending Tree and walk through their simple set up and see what you will save and get the ball started. A 1% change in interest could save you almost $40,000 in interest on a $200,000 mortgage. Those are the types of savings we love to get! Happy refinancing!